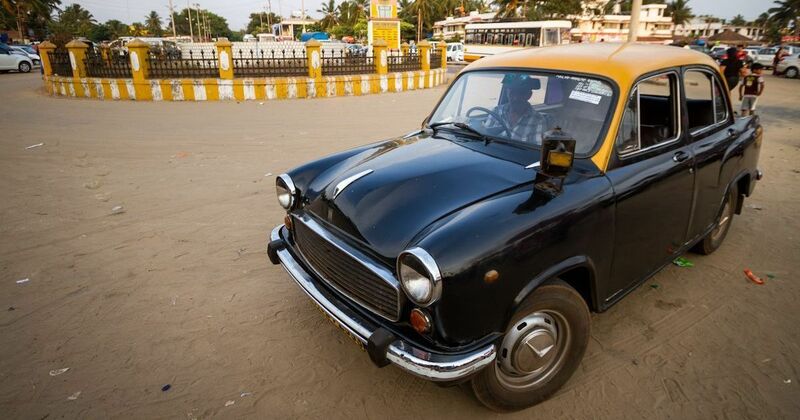 How Goa is pushing to regulate its much reviled tourist taxi service. The BJP government vows to bring in Uber and Ola to get the taxi unions to fall in line. Ever since an online campaign called the Taxi Revolution in Goa launched its Facebook page in April, it has been flooded with demands for the state’s inefficient cab service to be regulated. 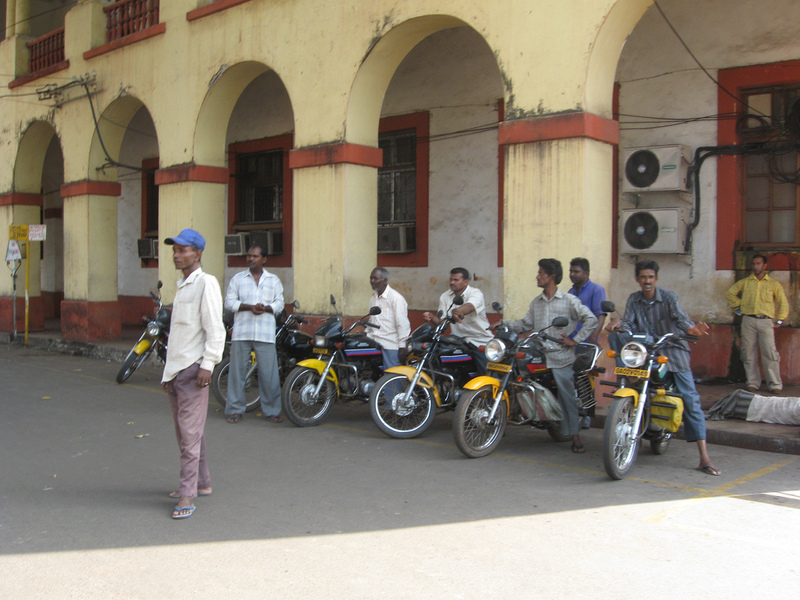 As visitors to the state well know, taxis in Goa are plagued by arbitrary rates. Customers have to pay return fare even if they take a one-way journey. The Taxi Revolution is among the various groups that has been urging the government to allow app-based taxi services such as Uber and Ola to operate in the state – a move that the powerful taxi unions have blocked so far. In 2014, they even went on strike to protest a proposal to license app-based cabs. Since cabs are the main mode of transport for visitors, Goa’s tourism industry is especially keen that the system should be rationalised. At least two major state dailies are also supporting this demand. But even as alternatives are being discussed, the state’s political parties are treading warily, eager to avoid angering the powerful tourist taxi unions. Taxi union leaders have sought the help of the powerful Goa Forward Party ministers in the coalition government led by the Bharatiya Janata Party. The Aam Aadmi Party has sounded support for the taximen, while Congress state chief Luizinho Faleiro said the government cannot take a unilateral decision without consulting all stakeholders. The BJP-led regime is not particularly keen on Ola and Uber operating in the state either. Instead, it is pushing for a local app-based system, to be run by the Goa Tourism Development Corporation. However, in its attempt to gain some leverage, it has threatened to allow Uber and Ola to operate in the state if the the unions refuse to submit to regulation. Goa has 500-odd black and yellow cabs, about 4,500 auto-rickshaws and 1,340 black and yellow motorcycle taxis (called “pilots”), which are preferred by the residents. In the mid-1980s, as tourism boomed, tourist taxis were introduced to supplement the inadequate public transport, and give farmers and other people displaced by tourism projects a stake in the industry. Currently, there are nearly 13,500 tourist taxis, all privately owned. Indiscriminate granting of permits each year has led to oversaturation, with more drivers chasing fewer tourists. Goa’s tourist demographic has shifted in recent years with the more affluent West European visitors thinning out and East European and domestic tourists growing in number. In 2014, the state’s transport department fixed taxi fares – Rs 14-Rs 22 per km for small cars, Rs 72-Rs 146 per km for luxury cars. But these rates do not reflect the reality that taxis charge return fare even for one-way journeys. So, instead of Rs 400-Rs 550, a 26-km ride from Dabolim airport to the capital Panaji, for example, costs Rs 850. Similarly, a trip from the tourist hub of Calangute to Dabolim airport, a distance of 38 km, costs Rs 1,100. For people living in Goa, their views of the taxi services are largely informed by their personal experiences. Many are non-committal on the subject because they no longer use the erratic, overcrowded public transport or the expensive cabs but drive their own two-wheelers and cars. “It is true that some taxis even charge Rs 250 for short distances,” said Gunjan Pandey, who runs Pandey Bar and Restaurant on Palolem beach in South Goa. “It all depends on what you negotiate and is flexible. But if the government is trying to regularise the fares, then it should be fair to all sides, the tourists and the cabbies.” She pointed out that local taxi drivers are her “stakeholders”, bringing customers to her establishment, so she is invested in their well-being. Goa’s taxis and auto-rickshaws do not have fare meters. Successive governments have tried to rectify this, to no avail. In 2015, the state amended the Goa Motor Vehicles Rules to make installation of digital meters and GPS tracking systems a prerequisite for granting permits but postponed its enforcement three times before finally holding it in abeyance ahead of the 2017 Assembly election. The Travel and Tourism Association of Goa has now gone to court to compel the government to implement the rules. The tourism trade body also wants taxis to use “modern app-based systems” for operations, arguing that the current “inefficient system” was harming the state’s tourism sector and hampering its growth. Adding to the licensed taxi drivers’ woes apparently are informal taxi services run by individuals from their homes “for co-villagers and outstation friends”. They must also compete with nearly 27,000 private scooters and motorcycles for hire. 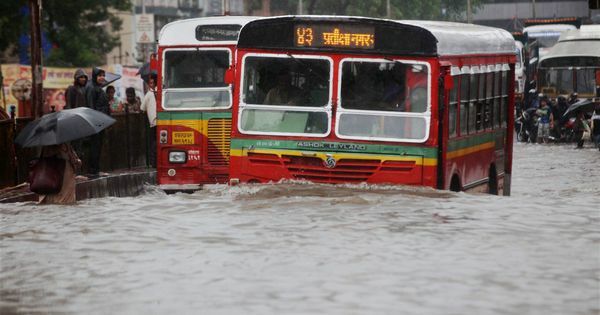 Mumbai’s iconic buses are in dire straits. How can the BEST fix the problem?